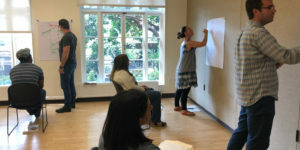 This immersive one-day workshop is designed to help K-12 teachers and administrators more effectively strengthen, cultivate, and assess creativity in the classroom. 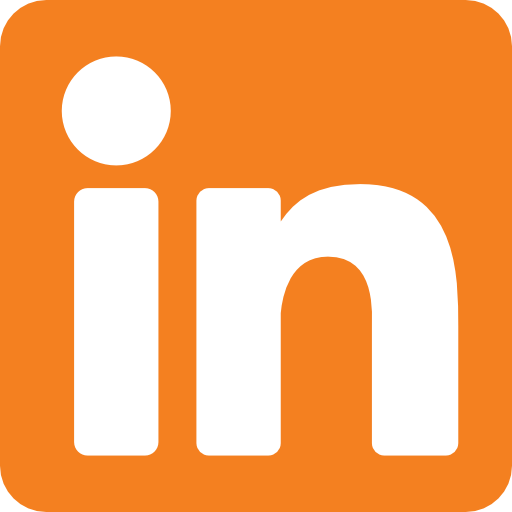 Participants will learn how curriculum, project-based learning, and age-appropriate framework can create pathways for short and long term impact in both local and global communities. 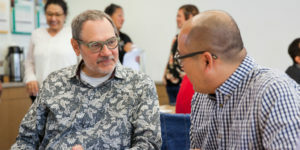 This practical one-day workshop explores peer coaching philosophies and goals as well as designs for team structures, timelines, meeting protocols, and data collection instruments for classroom observations. 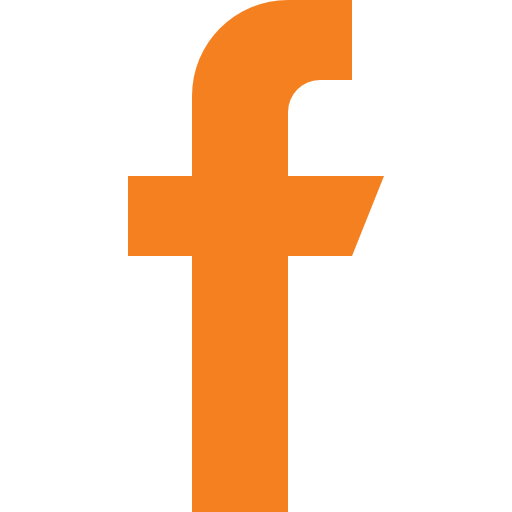 In this day-long workshop participants will apply theories of anti-bias education to the work being done every day in their classrooms. 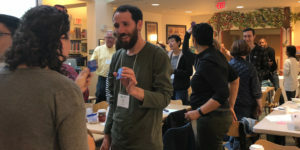 In this one-day workshop, teachers and administrators can explore the basic process of circles and how they may be used within the context of their school community to reinforce community values, strengthen positive relationships during conflicts, and provide diverse perspectives to engage in inclusion and equity work. 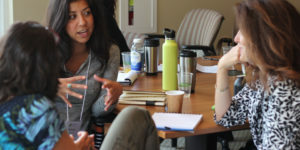 Participants will learn the best way to approach “money-talk,” how it connects to developmental curiosities and concerns, and will leave better-prepared to design learning experiences that use finance and an entrepreneurial mindset as a tool for social change. Participants will work together to explore the dynamic topic of gender and creating gender inclusive schools and will increase their individual capacity to help their classrooms and schools embrace a wide range of genders, gender identities, and expressions. In this dynamic and interactive workshop designed for K-12 teachers, administrators and school counselors, participants will learn how and why executive functioning skills are critical to the learning process for all students, especially for those with learning disabilities, ADHD and high functioning autism. 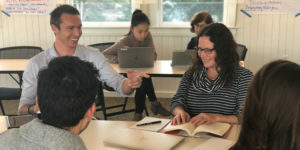 Led by two heads of school with decades of experience in leadership, this interactive workshop is designed for women leaders in schools who want to explore their relationship with personal power as well as strengthen their public presence. 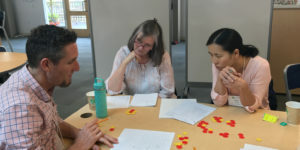 Participants will explore key research on engagement, curiosity, and mathematical mindsets, outline the key elements of effective math instruction, and work together to develop activities and structures for their math classroom. 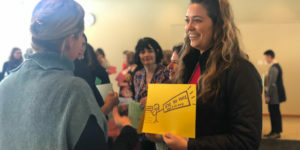 This powerful, one-day event brings together educators from schools throughout the Bay Area to support women on their path toward more empowering leadership. 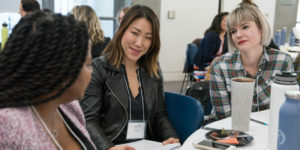 This powerful, one-day event brings together educators from schools throughout Southern California to explore how women can navigate their professional journeys with purpose, ethics, and courage. 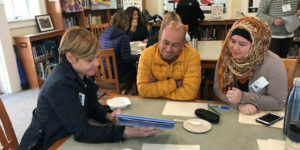 This workshop will inform and inspire participants to move towards public-private school partnerships that deepen student learning, advance their school’s mission, and bring together schools with their greater community in meaningful ways. 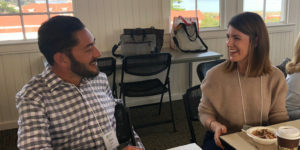 This retreat-like workshop for administrative assistants offers a welcoming environment designed to foster dialogue, develop new and supportive relationships, and build new skills. 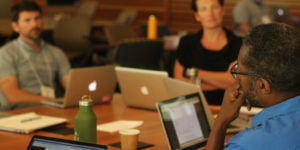 This program is an opportunity for educators committed to the work of diversity, equity and inclusion to develop an understanding of practices and strategies to navigate their school community and institutional structure to affect change. 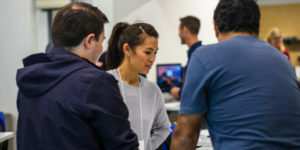 Participants will use the latest research and facilitated discussion to explore a range of topics relevant to their work as agents of change in independent schools.